Asparagus officinalis is one of the most popular flowering plant species that is rich in nutrients and vitamins. The species is very famous in northern Africa, western Asia and in Europe. 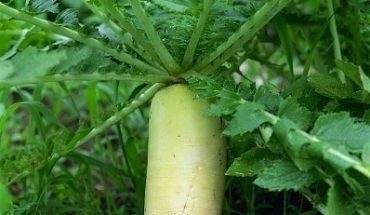 This plant is very healthy to eat because it has low caloric and sodium content. Aside from these, it is also rich in rutin, dietary fiber, potassium as well as folic acid. The plant can be grilled over hardwood embers and charcoal. To have a constant supply of this vegetable, it is best to know how to plant asparagus. 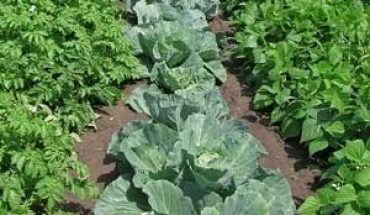 Below are the simple instructions that you need to follow to successfully cultivate and harvest this vegetable. 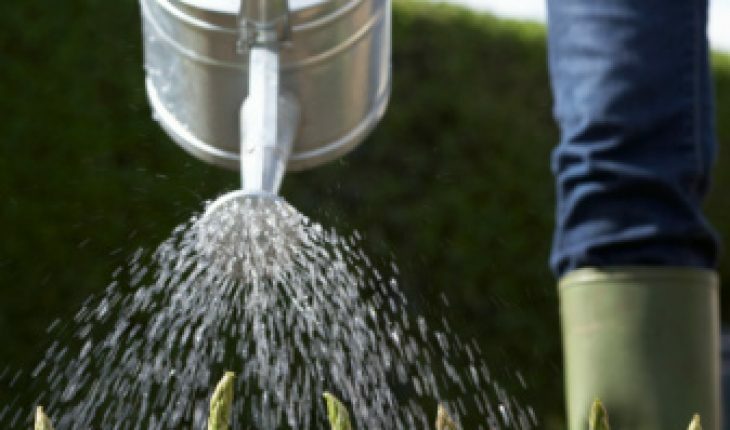 Some of the materials needed when planting the vegetable are shovel, manure or compost as well as watering cans. It is also important to get several asparagus crowns to ensure that you will have enough supply of the vegetable. You can also use pesticides and fertilizers to enhance soil moisture. Choose a portion in your backyard that has full sunlight. It is also important to ensure that there are no plants that need full sunlight cultivated in the area since asparagus ferns can shade these plants. The next step is to create a trench that has a measurement of one foot wide and one foot deep. If you plan to make several trenches, it is necessary that you allot at least five feet space in between the trenches. 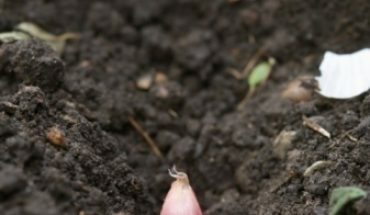 Combine the soil from the trenches and the compost. Put two inches of soil and compost at the bottom of the trenches. Let the compost settle for 12 hours to a day. Plant the asparagus crowns in the trenches. Cover the plants with the mixture and water the soil. 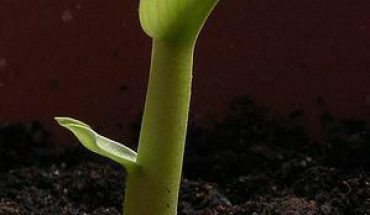 As the vegetables grow, add compost and soil. Let the tip of the plants remain uncovered. 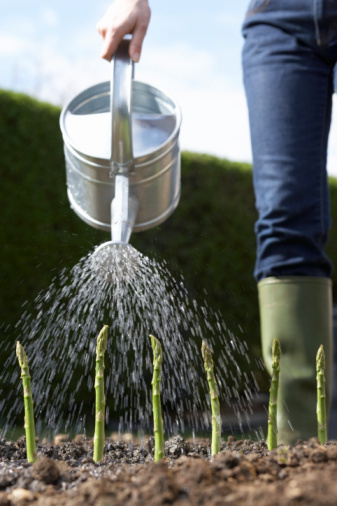 Professional gardeners advise amateurs to avoid harvesting asparagus at the initial year. Allow the roots to grow. If the plants become ferns, you can start with the harvesting. You can harvest the vegetables during the spring. If you are new to this task, it is important to follow the instructions at the label of the seed packets to ensure that you can harvest healthy asparagus. Do not harvest during winter. Remove beetles by picking them. Avoid using insecticides and pesticides if possible. Remove weeds regularly since these can hinder or affect the growth of the plants. You can cover the plants with row covers to protect from cold weather and plant diseases caused by insects.